If you decide to go on our acne-clearing program, you will be instructed on how to use your products for 12-14 weeks of your program. * $50 consultation fee will be waived, if you get first treatment the day of the consultation. Acne is a mysterious skin disorder, but one thing is for sure – it can be controlled with the right combination of products, used in the correct way. Just as in a clogged drain, the pore must be treated with products that unclog it and kill the acne bacteria. Face Reality Acne Clinic has a clear-skin system that will have your acne under control in about three to four months, depending on your type of acne. We combine the power of clinical-grade products that are customized for your type of acne, with a series of bi-monthly treatments. We also teach you about other aggravating factors that make you break out – foods, medications, cosmetics, stress, and common ingredients in skin care formulations that might be clogging your pores (even professional and prescription products). As you go through your process of achieving clear skin on your face and/or body, you will want to come in for treatments every two weeks. The most important aspect of our system is not just starting you with the right products, but we teach you but how to use them. 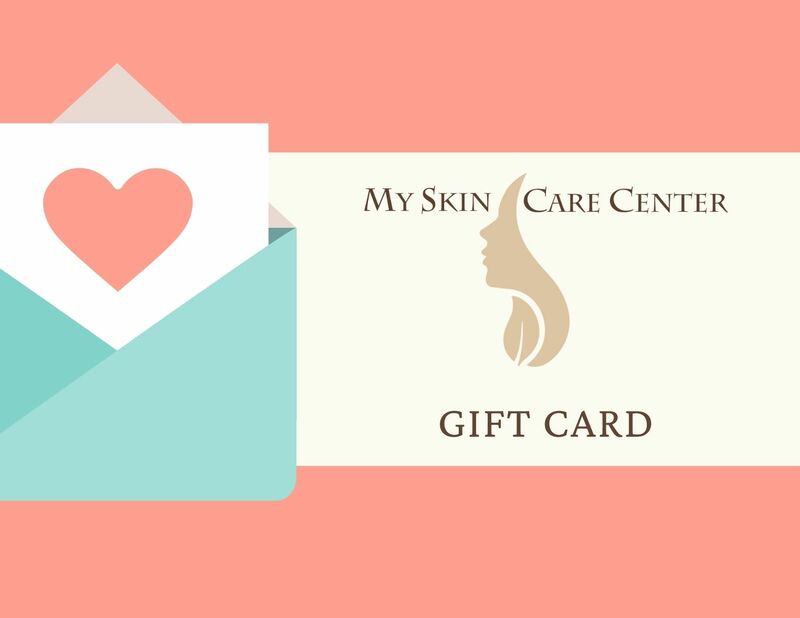 We test your skin to make sure you are getting the the most effective products for your acne type, skin type, and skin tolerance. It won’t be enough just to have the right products – it’s all about having the right routine for those products. You will learn how to use products slowly at first, so that your skin stays receptive without causing irritation or dehydration. But skin can become accustomed to products and then become less effective over time – that is why we will adjust your regimen little by little, to get rid of your acne. We know that you are used to getting a prescription or products from the store, and then are left trying to figure it out all on your own. 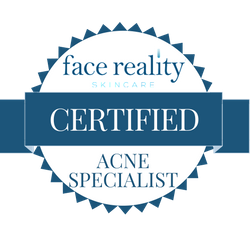 Your Face Reality Certified Acne Specialist will help you tackle your acne head on, providing strong products with a specific regimen and a balanced approach that is not overly harsh. In-office treatments speed the process, but with our support, our clients find their acne clears up within a few months. Our esthetician will analyze your skin at the beginning of every appointment to assess which treatment would serve you best. Treatments are performed every two weeks until your skin clears. Our holistic acne treatments and acne products are designed to make an immediate improvement in your skin. Visit our holistic acne specialist offices in Fair Lawn Bergen county and West Orange Essex county NJ. Explore our site and learn more !